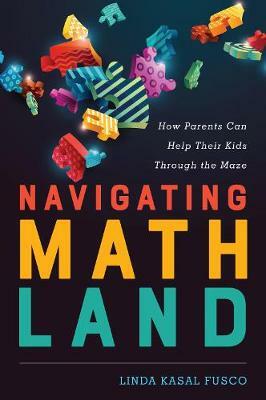 Navigating MathLand uses a unique lens to focus on how students prefer to learn mathematics. The intent of this book is to provide a guide for parents to help them navigate the thirteen years of their children's math education (K-12). The book will provide parents with the knowledge and skills they will need to proactively advocate for their children's preparation for the 21st century workforce.